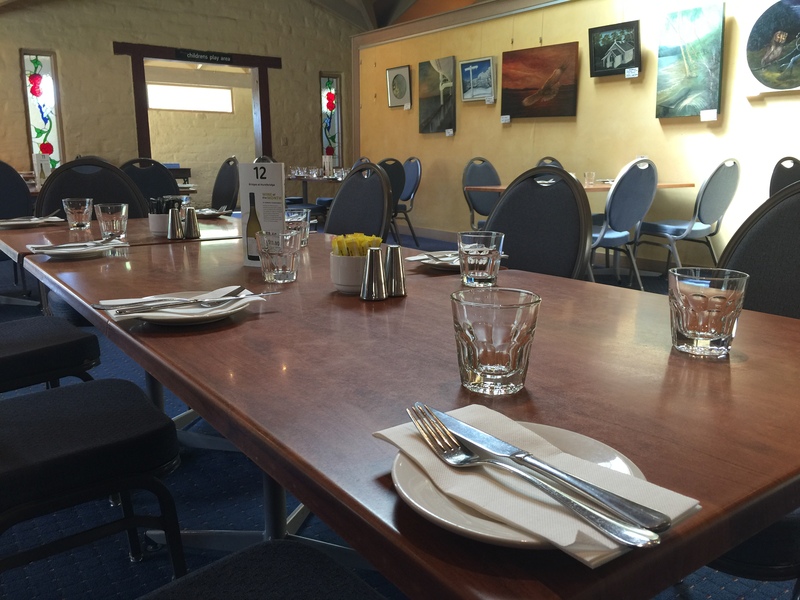 Bridges Restaurant is open from 9am to 10pm Wednesday to Sunday serving breakfast, lunch and dinner! 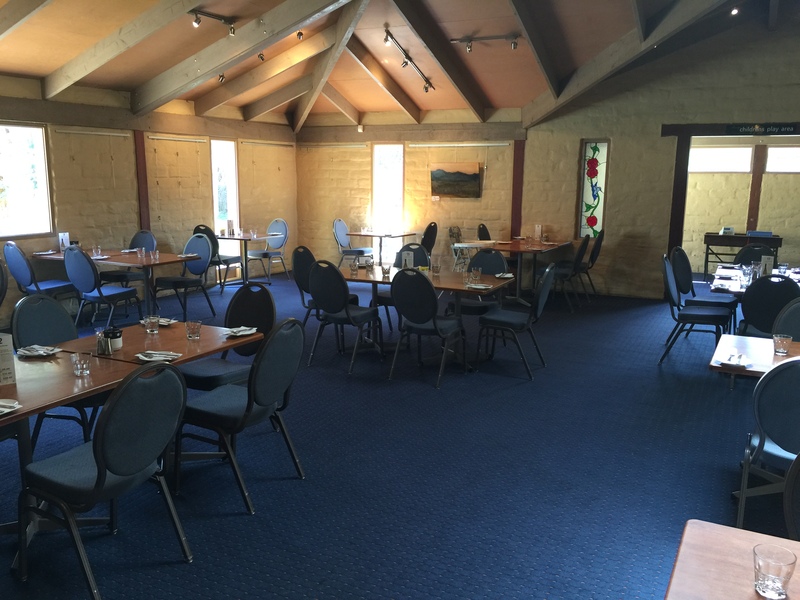 We offer a spacious experience with a mixed cuisine that can accommodate for all dietary needs. 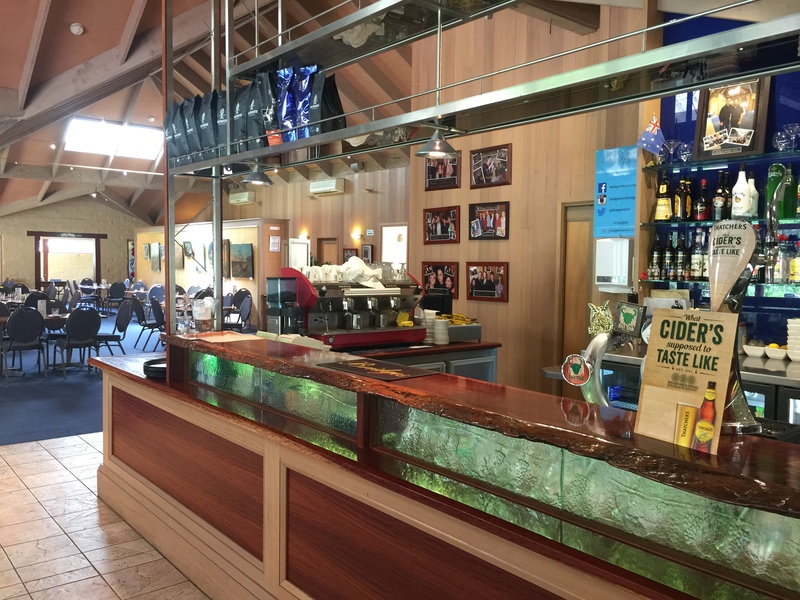 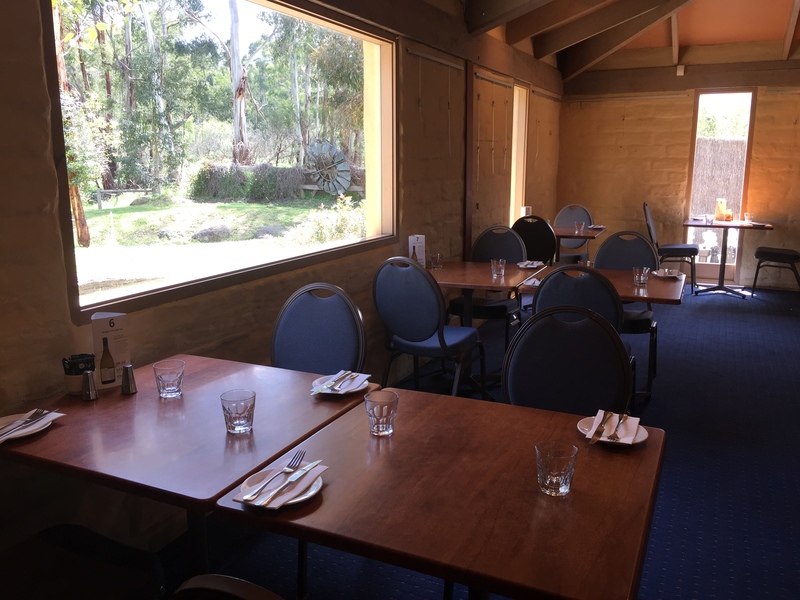 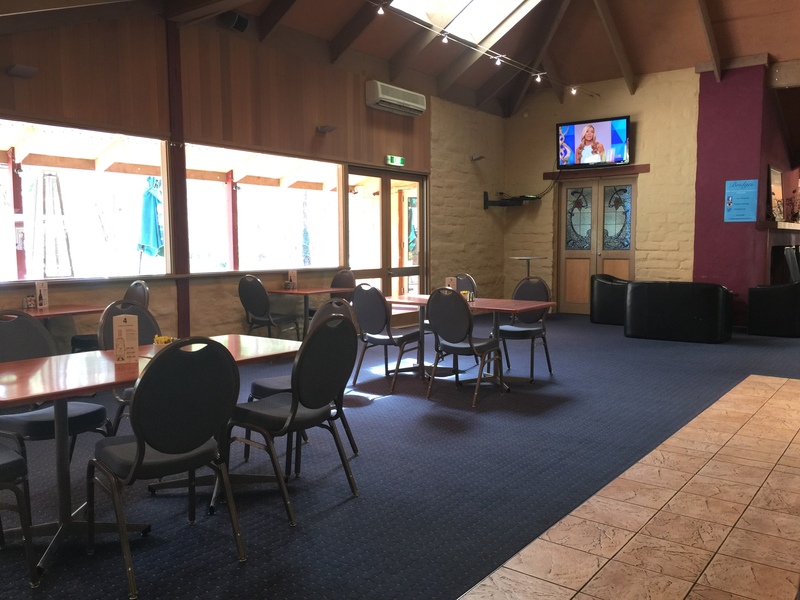 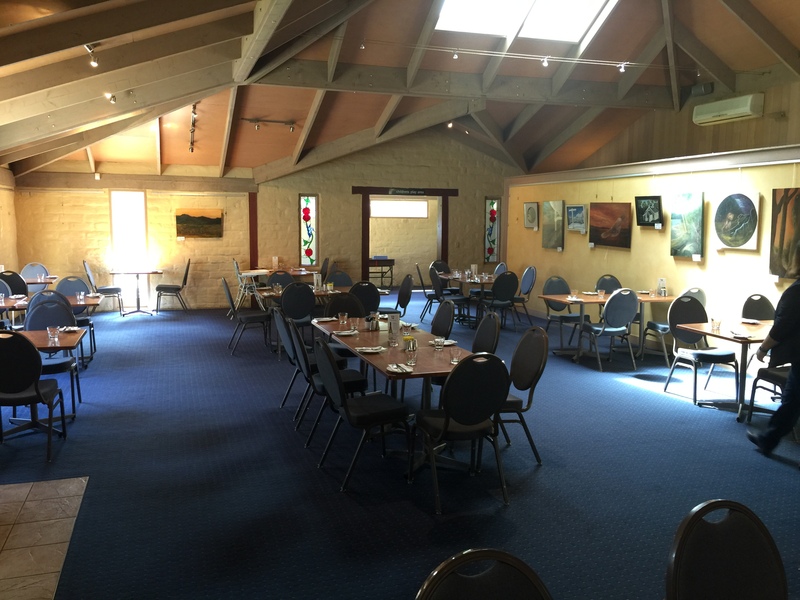 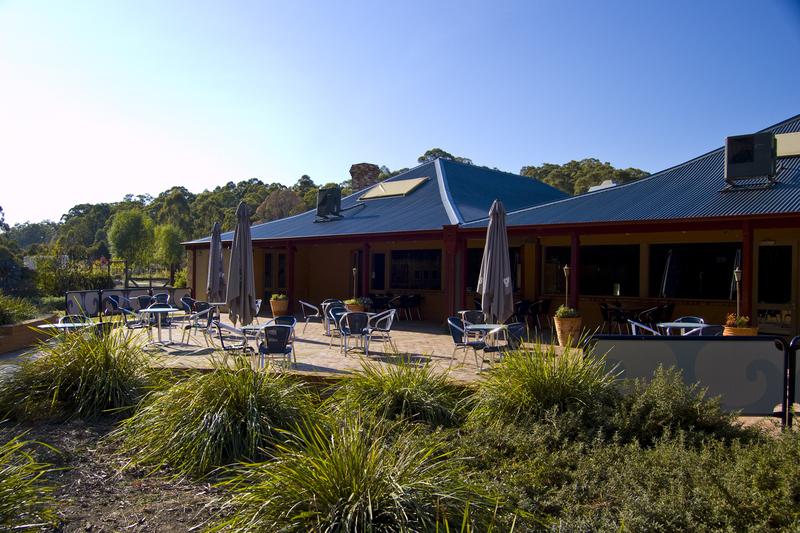 We provide an amazing atmosphere with our tall ceilings and background music with a stunning view of manna gum trees and local plants. 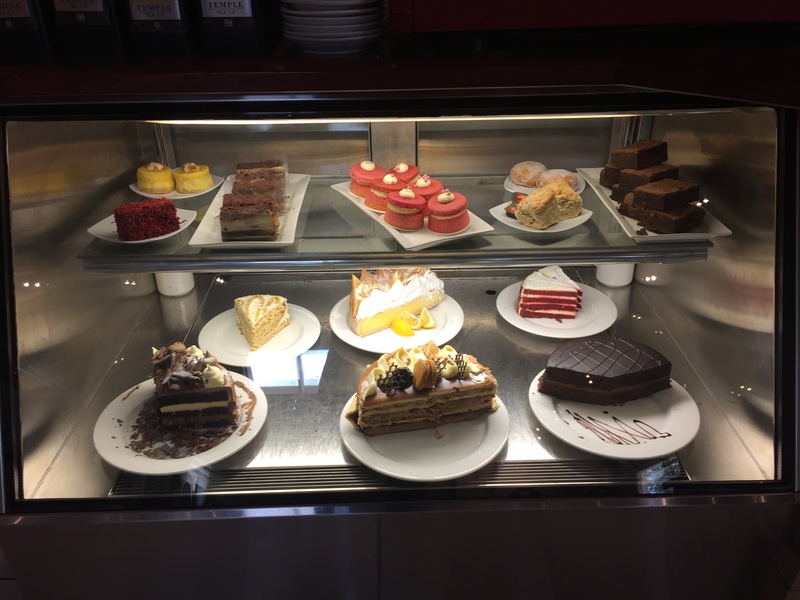 We have a forever changing specials board that brings to life our head chefs ideas that also provide you with dishes that you may have never tried before! 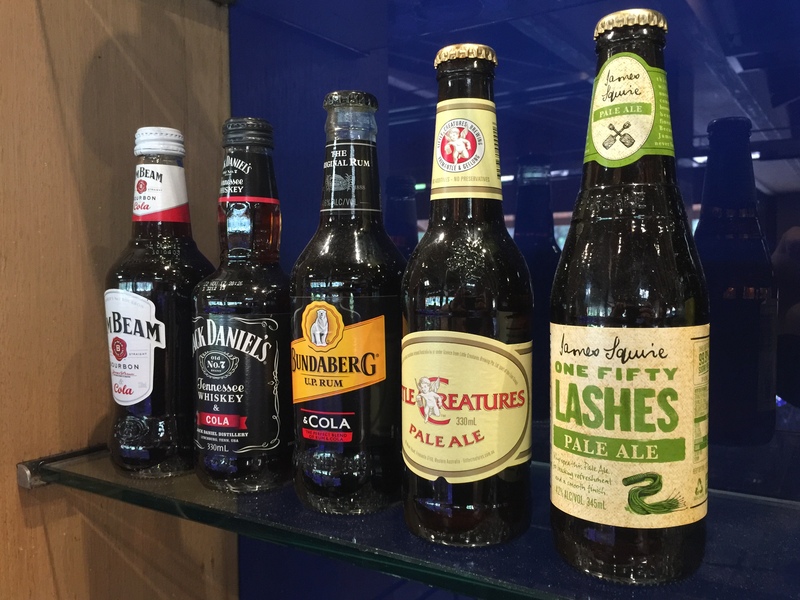 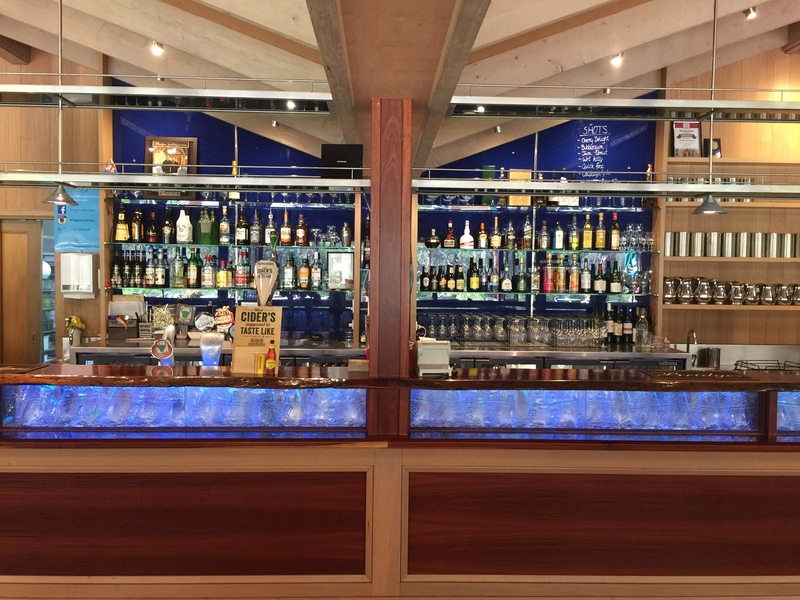 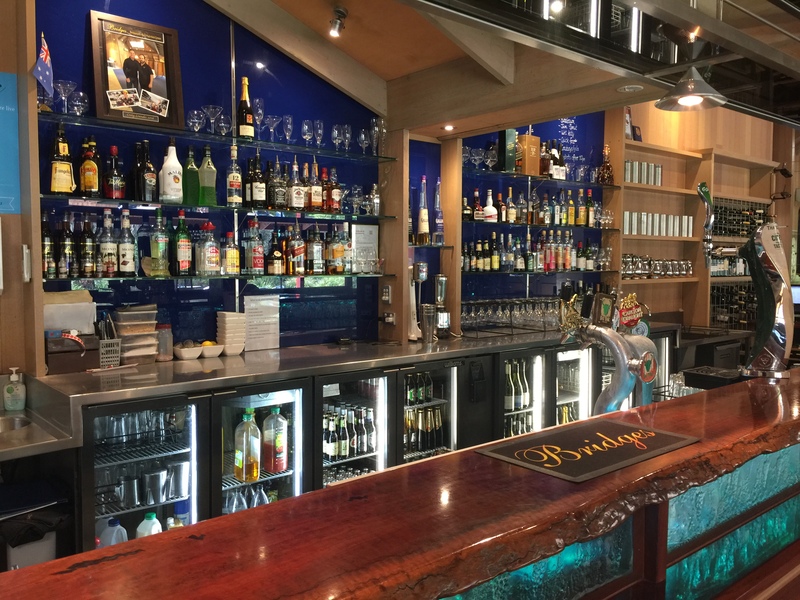 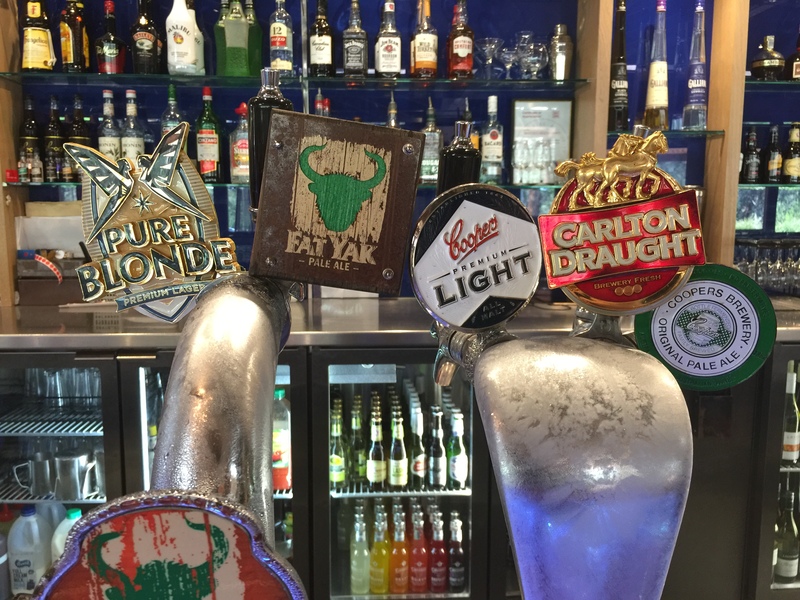 With a fully licences bar we provide a wide selection of local and domestic wines, beers and soft drink to accompany the delightful dishes you have to choose from! 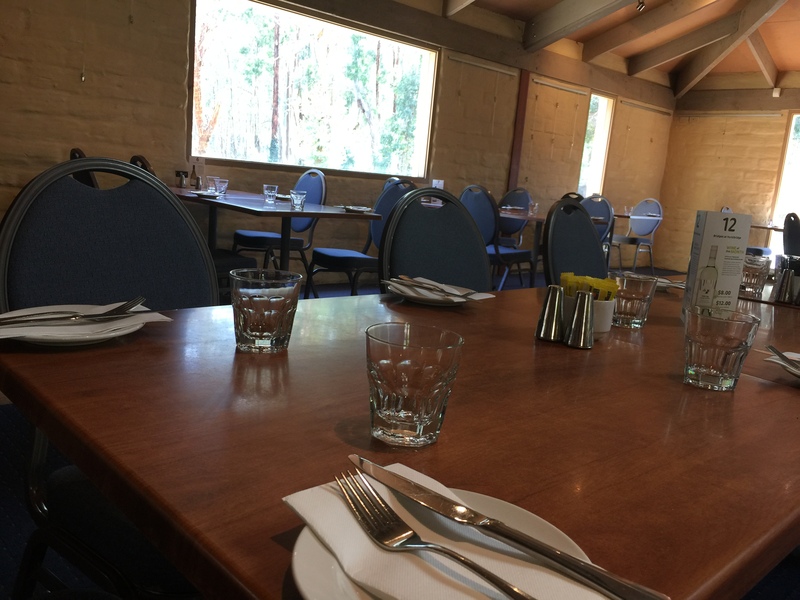 With dinning both inside out on our large brick patio you are sure to remember your experience at Bridges! 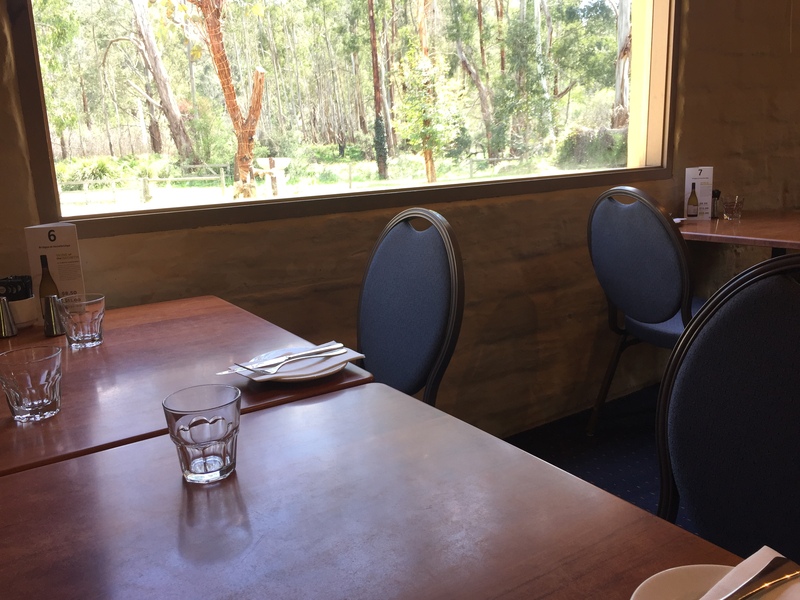 Bridges is located only 30 minutes drive from Melbourne CBD and a 10-minute walk from Hurstbridge Train Station! 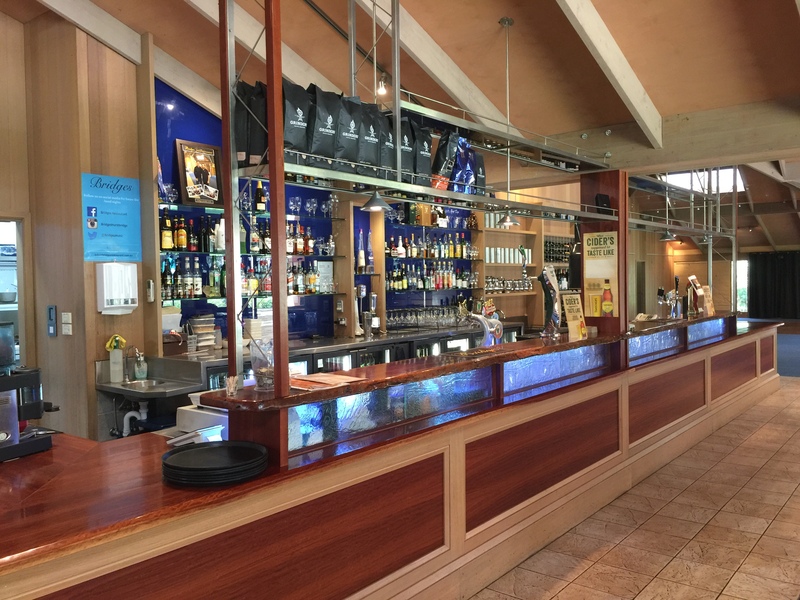 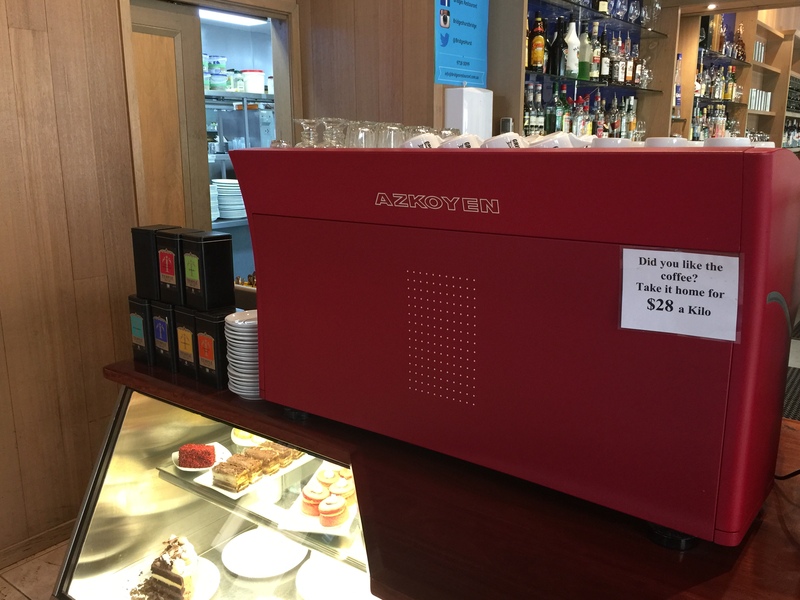 Keep up to date with the latest news, events and specials from Bridges.